Boats Against the Current Continues New Play Legacy at Flashback Theater | Flashback Theater Co.
On Saturday, August 11, Flashback Theater Co. (FbTC) will hold a workshop and reading for Boats Against The Current at the Black Box at FbTC. The play is an abstract representation of the progression of a disease that touches many and is a result of the daily workshop held by FbTC’s Let’s Play! Company the week of July 16th-20th. 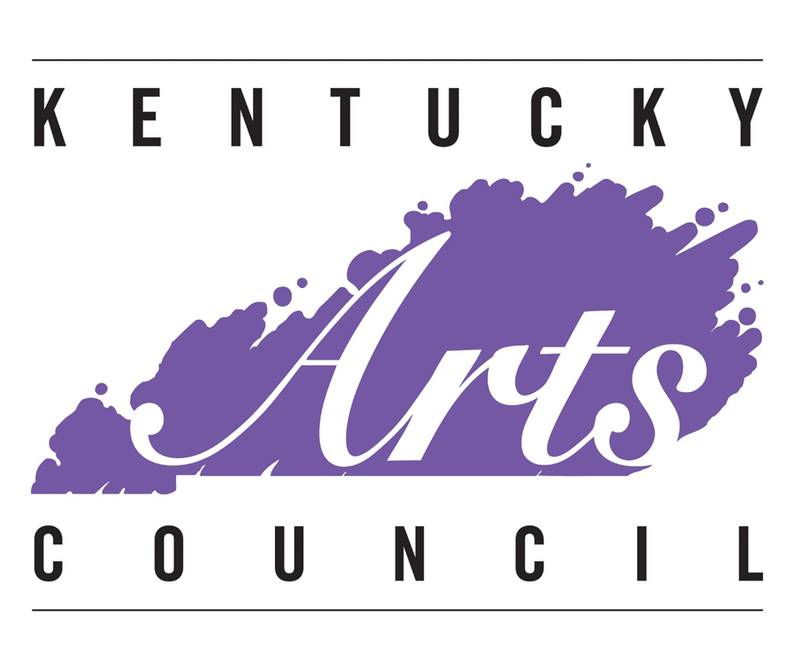 Boats Against The Current was written by Kentucky playwright William H. McCann Jr. The story is played through the mind of Harrison, a man who suffers from Alzheimer’s disease, and his struggle to restore the contentment in his family. The play’s development has been an ongoing process for over a year. McCann first submitted the play to FbTC founder Sommer Schoch in December 2016. A year later, after expressing her interest, McCann sent her an updated draft and talked through some initial questions late this spring. “The resulting script was used to get the workshop started but we ended up with four different working drafts during the week and yet another draft afterwards,” said Schoch. Flashback Theater recently held daily sessions with local actors in a week-long workshop. Actors worked through each scene and discussed improvements to be made throughout the play with the guidance of Sommer Schoch as director. McCann attended each session to answer questions, observe the rehearsal process, and make script edits to help his characters come to life. The New Play Workshop has been a crucial part of cultivating new works like McCann’s. Schoch has described the workshop as, “A different experience every time but it also allows for some pretty inspiring work to come out of our little theater.” Last year, the workshop resulted in a production of Rosies: The Women Who Riveted the Nation by Amber Frangos. The next stage of development for Boats will be the semi-staged reading held on August 11 at 7:00 p.m. at the Black Box at FbTC. The reading is presented as part of FbTC’s Let’s Play! series, which is Flashback’s monthly education series of workshops. Let’s Play! is open to all and is free admission. The future life of Boats Against The Current will include a full-scale production with Flashback Theater next March as part of FbTC’s fifth season of productions. The play will hit the stage after 2 years of polishing and developing. “I look forward to putting design elements together with the now polished script. That will be the icing on the cake and really give us the best experience with this story,” notes Schoch. Saturday, August 11 at 7:00 p.m.
Visit www.flashbacktheater.co or call (888) 394-FbTC.